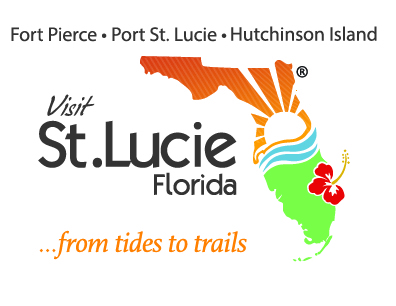 If golf is your game, you’ll love St. Lucie. The area offers over 20 courses with prices ranging from upscale to very affordable, and the great weather allows for play all year round. The City of Port St. Lucie is home to the famous PGA Village (yes, it’s open to the public!) that boasts two Tom Fazio designed courses and a third course designed by Pete Dye. PGA Village also offers a 35-acre practice facility and the Center for Golf Learning & Performance where you can learn what you are doing right—or wrong. Many other courses are located throughout the area to keep your golf game new and exciting. Please see below for a listing of our public, semi-private and private courses.